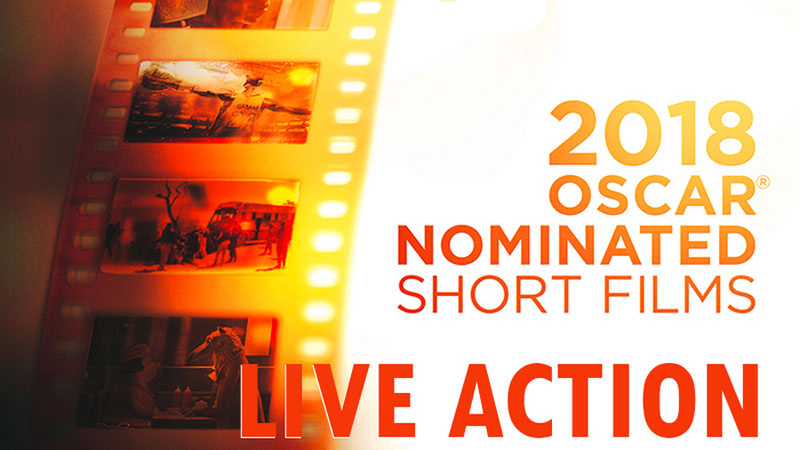 On Sunday, February 10th, Sierra Cinemas/Nevada Theatre Film Series presents “Oscar- Nominated Short Films – Live Action ” at 7pm at the Nevada Theatre. For the 14th consecutive year, Shorts HD, Magnolia Pictures and The Nevada Theatre Film Series present the Oscar-Nominated Short Films, in 3 amazing programs. With all three categories offered, Live Action (Feb. 10), Animated (Feb. 17) and Documentary (Mar. 3) – this is your annual (and probably your only) chance to view these unique creative films. A perennial hit with audiences around the country and the world, don’t miss this year’s selection of shorts. The Academy Awards take place Sunday, Feb. 24th.